Kane Blueriver has uploaded another Ultimate Marvel vs. Capcom 3 concept combo video. 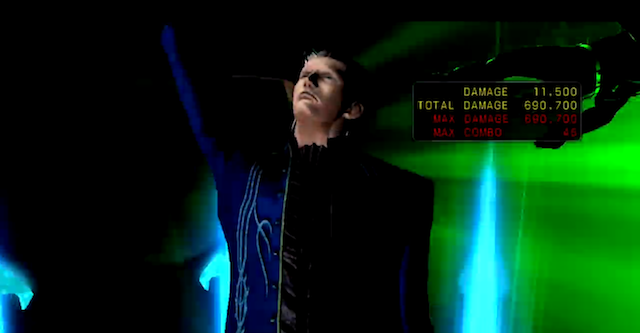 This one features Wesker, Vergil, and Doctor Strange. 1.2 million in damage is the result of the combo.